You or your relatives might be living in Patiala or you might have come on a visit to the city. Whatever be the connection, one can't help but notice the joie de vivre of people of Patiala, a famous princely state in erstwhile Punjab. The city is famous in popular culture for the traditional patiala shahi pagri (turban), patiala salwar ( ladies trousers), Patiala jutti (footwear) and not to forget patiala peg ( a measure for alcohol). 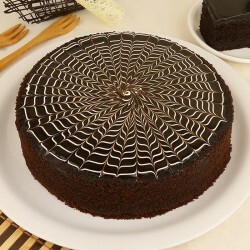 Present day Patiala is not all tradition but equally modern and has developed a love for cakes. 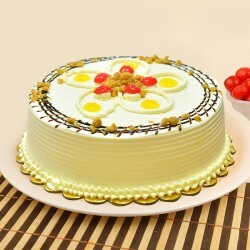 Online cake delivery in Patiala is a popular choice among locals. 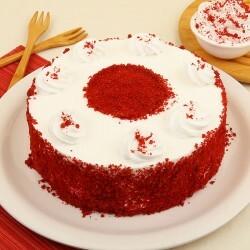 Cakes are a great way to add some zing to a get together. 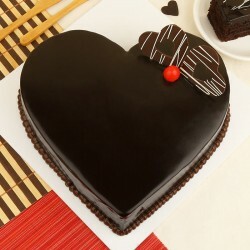 MyFlowerTree lets you earn brownie points with your loved ones when you order a cake and flower delivery in Patiala. 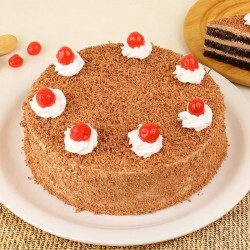 Admittedly, you will stay in the memories for a long time to come when you gift a cake to mark the occasion. 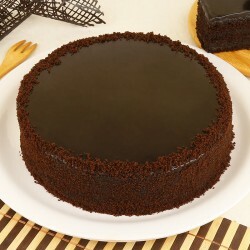 MyFlowerTree hosts a sumptuous range of cakes all perfectly hygienic and healthy preparations. Get your order delivered to the address of your choice.. We feel honored to present our everyday classic flavours Vanilla, Strawberry, Pineapple and butterscotch. 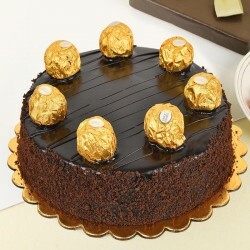 But as you appreciate the finer things in life, you will definitely notice the exquisite quality of our exotic cakes which makes it an excellent gifting choice. 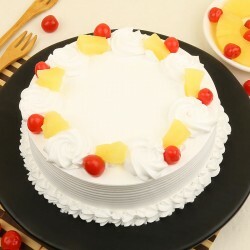 You can surprise your family with the Fruit Yoghurt Passion Cake and Strawberry Surprise Cake and see the amazement on their faces. Our Insta worthy cakes are sourced from elite bakeries in town and delivered to the doorstep on the intended day, date and time. 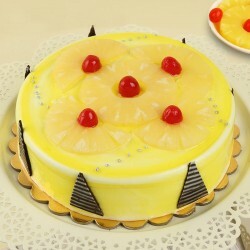 Avail an online cake delivery in Patiala to make the graduation ceremony a special occasion for celebration. 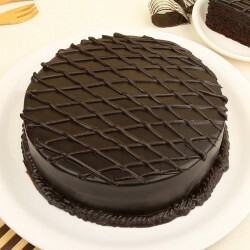 The website has on offer a drool worthy range of cakes to enliven any occasion be it a birthday, anniversary celebration, or an office farewell. 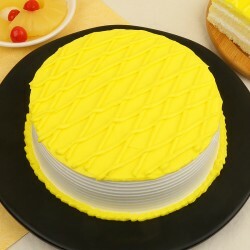 There are a range of cakes to suit every occasion. 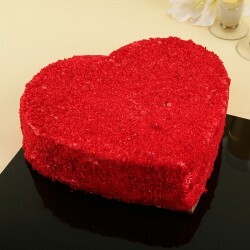 Check out our wonderful Photo cakes that can be customised to suit your personal preference. 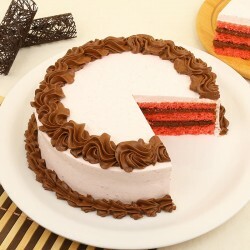 Select a picture that you want on the cake and upload it. Check out the ordering process and rest assured about the timely delivery. 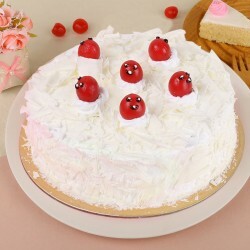 Enrich your tea time with a lip smacking tea cake to go with it.When you go for birthday cake delivery in Patiala you can opt for a set of cake jars. Or, order a scrumptious indulgent cheesecake when you want some me time. 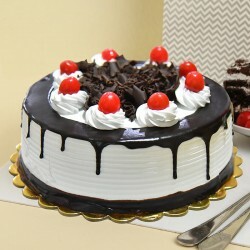 Ordering a cake delivery in Patiala is the best thing you can do when thinking of what to give. 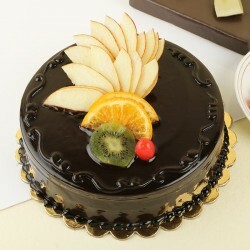 Simply log on to our website, choose from the collection of cakes, select the date and time you want it delivered on. Fill in the address of delivery and viola! Wait for appreciation about your choice. 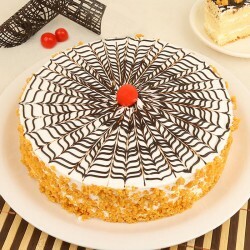 You could also opt for surprising that someone special at dot 12 by ticking midnight cake delivery in Patiala. 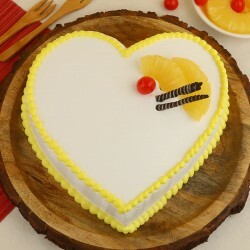 Other than cakes MyFlowerTree also specializes in fresh flowers, chocolates, cookies , stuffed toys and other accessories to make an excellent gifting choice. We are greatly honored to serve our esteemed customers with goods that are excellent quality, delivered on time and with correct pricing.